You can be her boyfriend, but…. 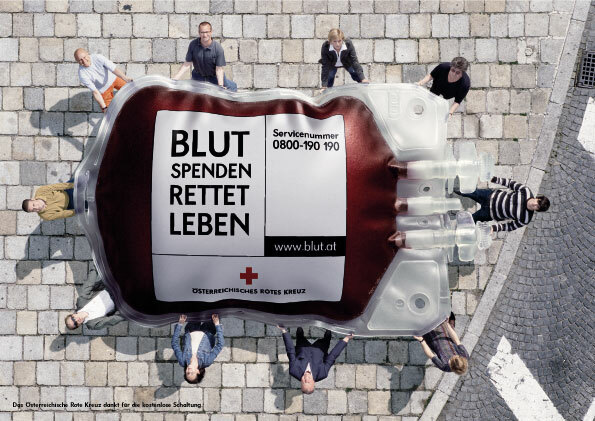 Ads from the Austrian Red Cross (Österreichisches Rotes Kreuz). 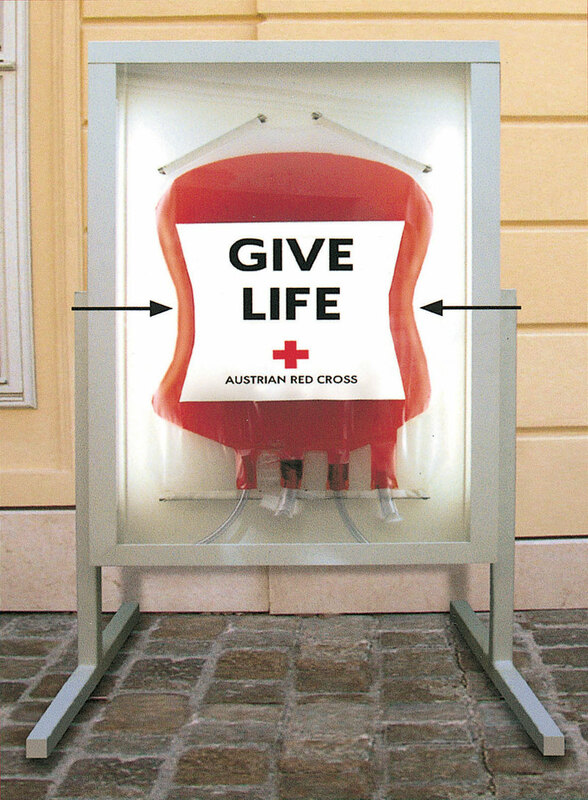 Above a Citylight poster with 3-dimensional ‘living’ blood bag. 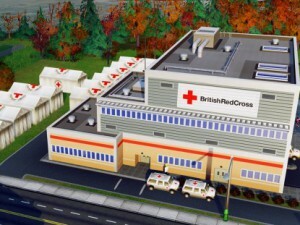 Just like a pumping hearth, they expand, contract and emit pumping noises. Giving blood is giving life. 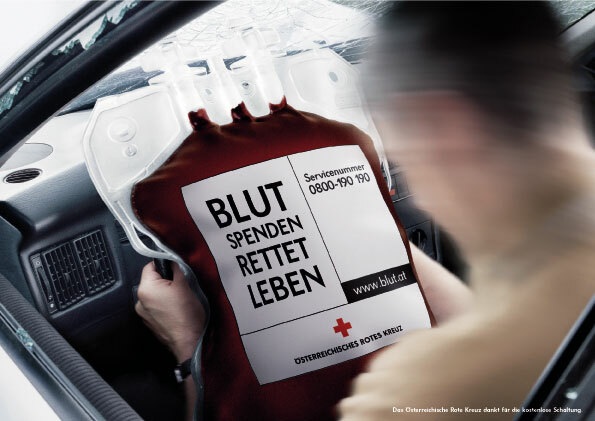 Below two print ads from the campaign ‘Blut spenden rettet leben’, ‘donating blood save lives’. Play games. 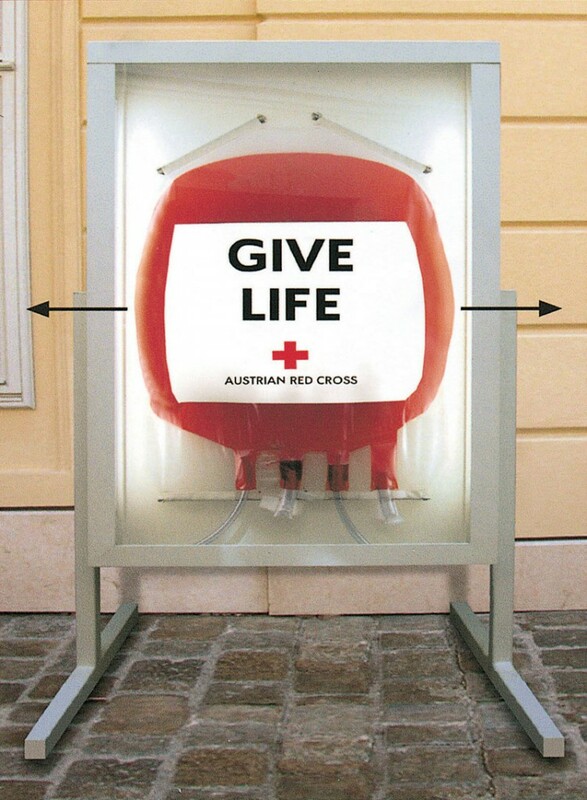 Save lives. Real ones.